Screams at the target and gives them a heart attack. Lulls the target into sleeping. The target is now dead. 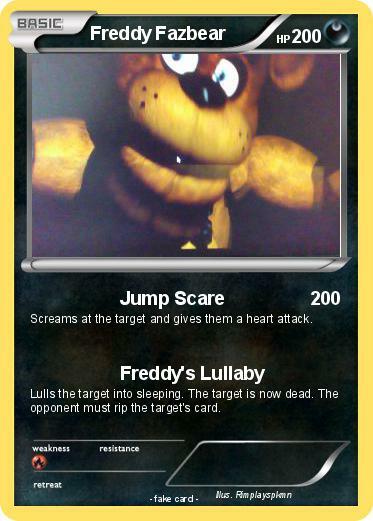 The opponent must rip the target's card.